MODA is a professional exhibition event created for the fashion retail trade. 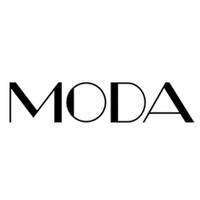 Moda is a high-end event providing a short mix of modern, up-to-date collections that showcase some of the most coveted names in the industry. In a refined and elegant environment Moda creates an inspiring place for business and networking, giving retailers the opportunity to discover everything from the latest trends to the updated classics.